Within five years, the graduation rate increased from one-third to one-half—and now, thanks to a social-innovation grant from the Obama administration, the program is being rolled out to 1,000 students this autumn. It won’t end there. 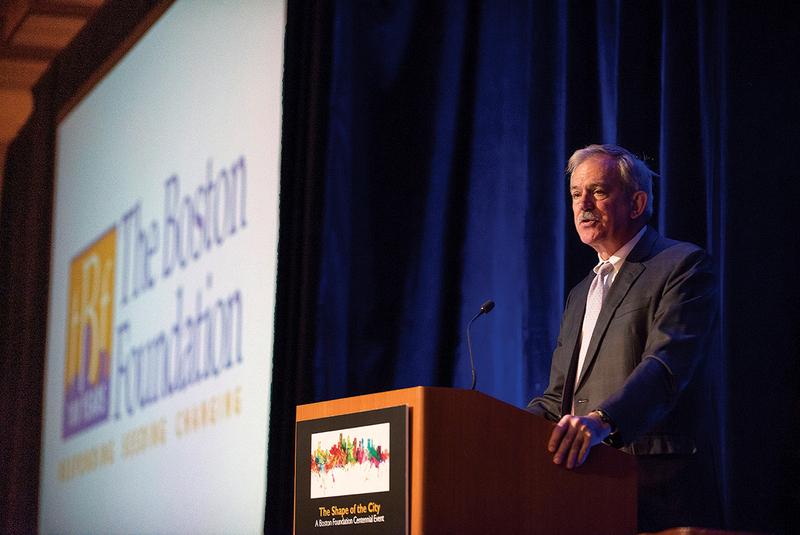 Now celebrating its centennial, the Boston Foundation is spending the fall convening a series of panels focusing on the city’s growing inequality gap, and how to confront it. 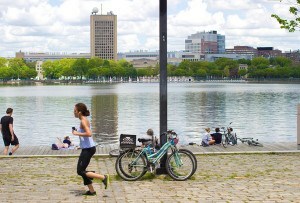 “We’re going to have an opportunity in Boston to do something that no city is doing,” Grogan says.